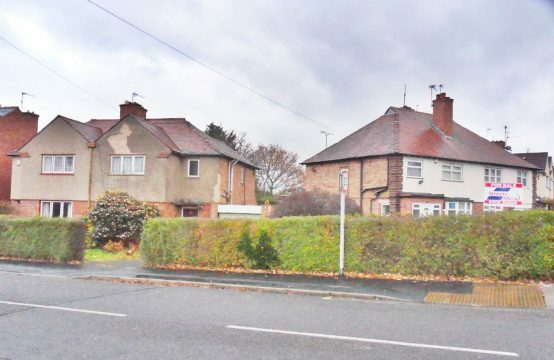 *No Chain* *Requires Modernisation* A 3 bedroom semi-detached property situated in the Allenton area of Derby. 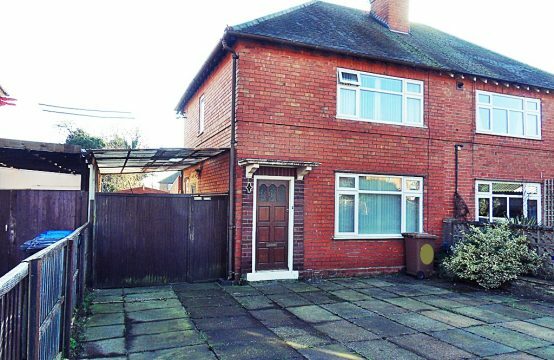 With a kitchen diner, ground floor bathroom, spacious lounge and 3 bedrooms to the first floor. 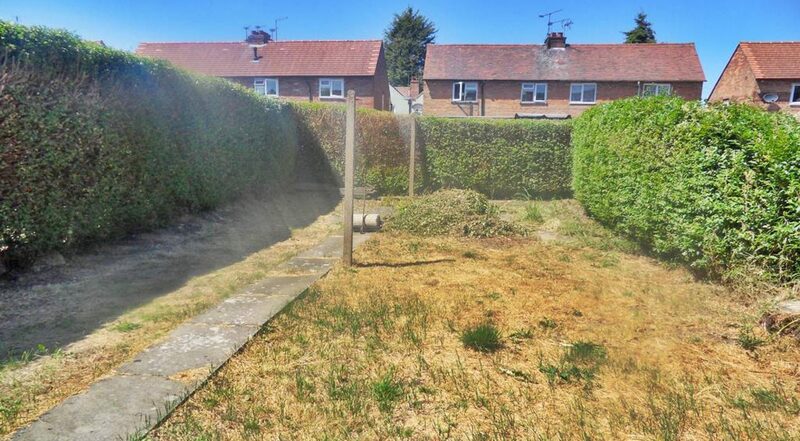 With an enclosed garden to the rear and driveway to the front providing off-street parking. 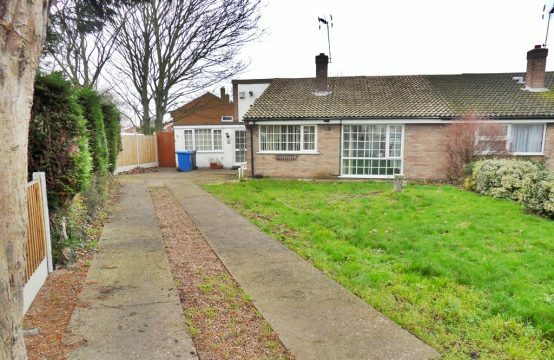 This property requires scheme of modernisation throughout. With carpeted flooring, radiator and wallpapered walls. With understairs storage. Providing access to the kitchen, lounge and stairs leading to the first floor landing. A spacious lounge with carpeted flooring, wallpapered walls and a traditional fireplace feature. With double glazed windows to the front elevation. With matching wall and base units, plumbing for appliances and a fireplace feature. With vinyl flooring and double glazed windows to the rear elevation. With door leading to the rear garden. 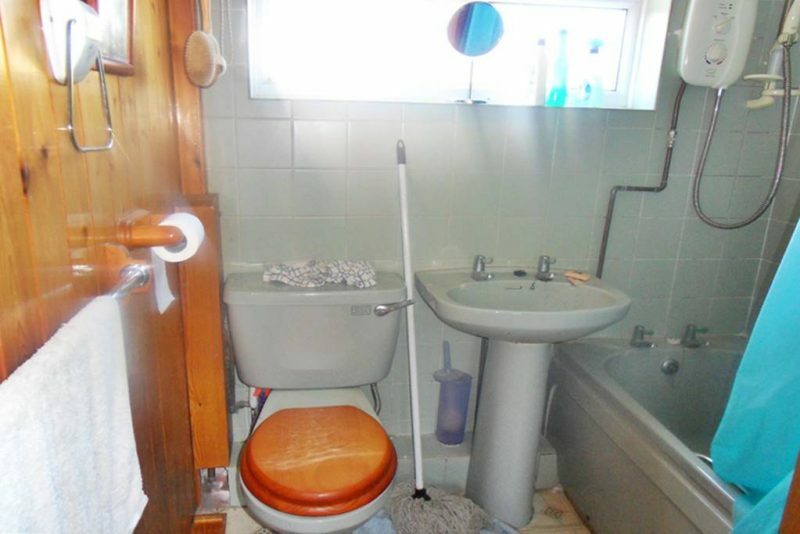 With 3 pc suite comprising bath with electric shower, wc and hand wash basin. With radiator, vinyl flooring and tiled walls. With frosted windows to the rear elevation. 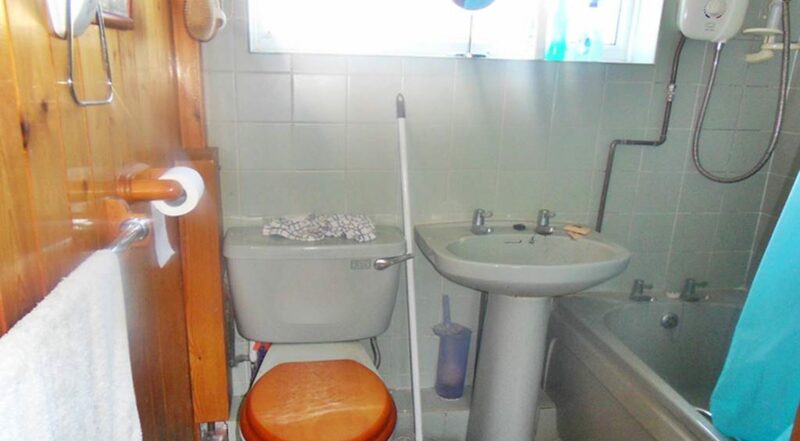 With carpeted flooring, with access to 3 bedrooms. With 2 double glazed windows allowing natural light to enter. 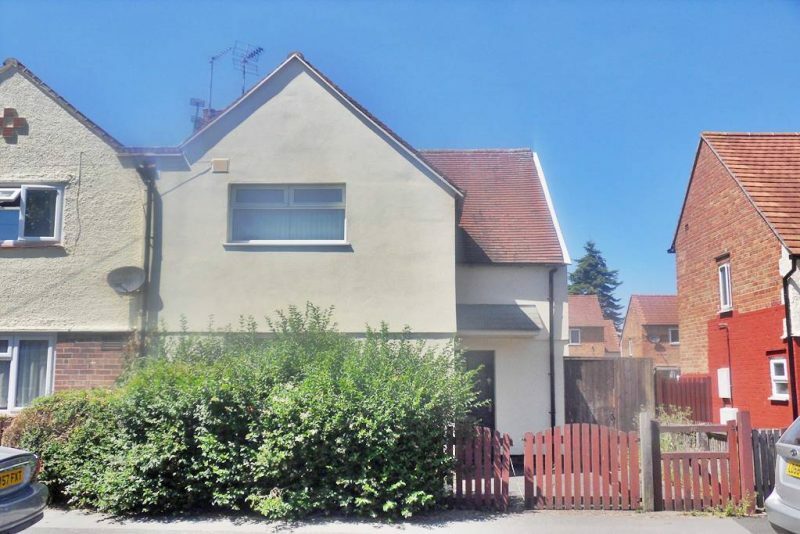 A double bedroom with carpeting flooring, inset storage area, radiator and double glazed windows to the front elevation. 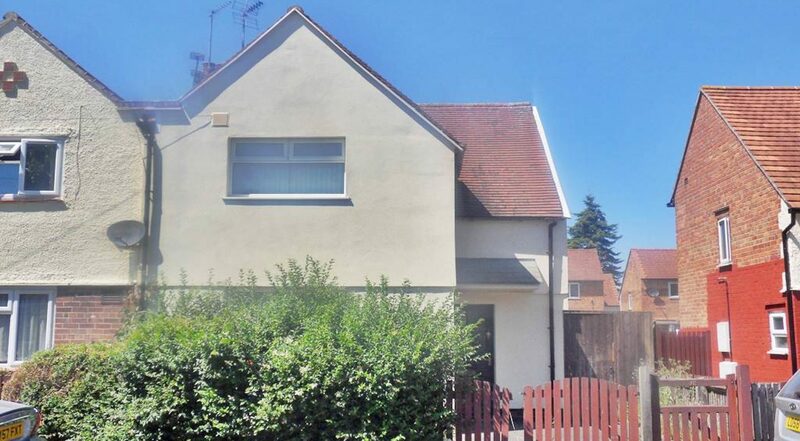 With carpeted flooring, radiator and double glazed windows to the rear elevation. With carpeted flooring, double glazed window to the rear elevation and radiator. 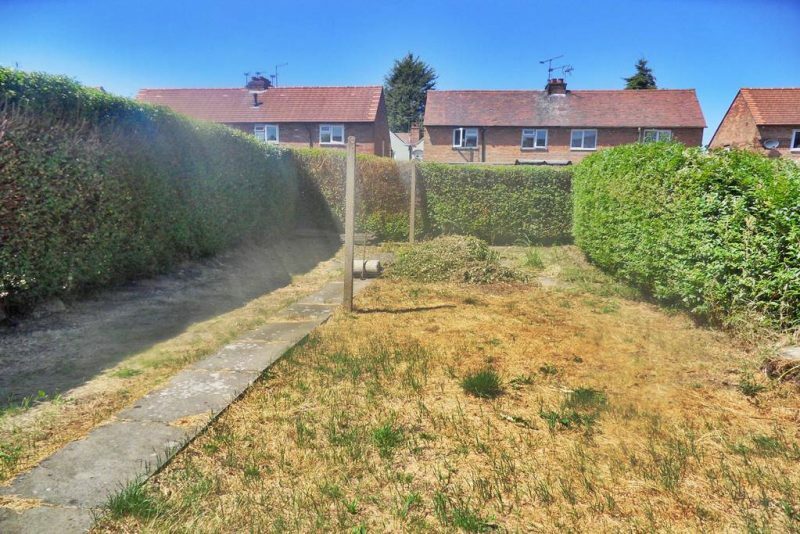 Lawn area with patio and foot path surrounded by hedge Side access to the front of the property leading to the rear garden. To the front of the property there is a gated driveway providing off-street parking.